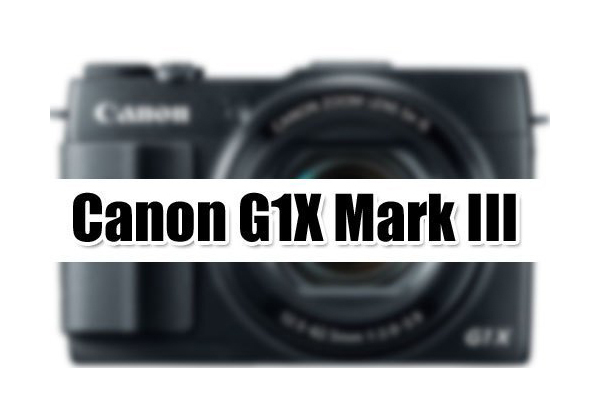 As reported a few days ago, the Canon Powershot G1 X Mark III camera is expected to be announced in mid October. The new camera is similar to the EOS M5 but with a built-in lens. 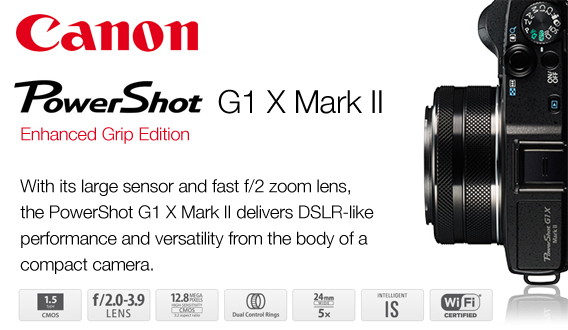 Additional PowerShot models, like the G3 X Mark II are coming around the Consumer Electronic Show on January 9, 2018. Fixes a phenomenon in which the start time code is not correctly displayed when MP4 clips captured at 59.94P/50.00P frame rate are imported into NLE software. *RAW clips are not affected. 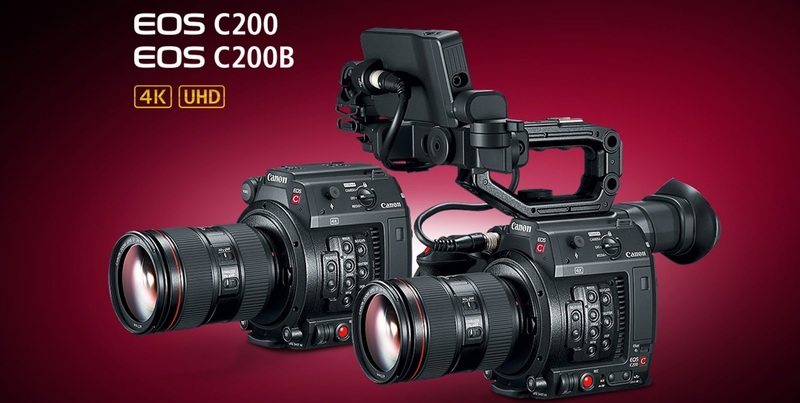 Firmware version 1.0.1.1.00 is for updating Cinema EOS C200 cameras running firmware version 1.0.0.1.00. If your camera's firmware is already version 1.0.1.1.00, it is not necessary to update the firmware. Once the camera is updated to the latest version, it cannot be restored to a previous version. There is a top-rated merchant on eBay selling the Canon EOS-5D Mark IV camera for $2,669 including free shipping. Hurry, it won't last. This is a very good deal. Read my post and view Canon plus other videos of the camera by clicking on the tab above. By the way, the EOS-5D Mark IV is scheduled to receive a major firmware upgrade very soon to add C-Log and other features. You will not find a link to this item because I do not accept any ad or commissioned link on my blog or website. You can easily find it on eBay yourself. I am completely unbiased in my recommendation and have no conflict of interest. You can see travel and wildlife photos taken with this camera's more robust cousin, the EOS-5Ds (50MP sensor) on my website. Nikon has announced their D850 full frame camera. The specs look impressive. I am especially taken in by the good combination of sensor resolution and shooting speed. While both cameras perform well out in the field, there are improvements I like to see in their replacements. The EOS-1D X Mark II can shoot at 'lighting' speed of up to 14 fps for a DSLR, but its sensor is only 20MP, albeit of the highest quality pixels. The EOS-5Ds has a 50MP sensor but its shooting speed is a glacial 5 fps. This brings me back to the Nikon D850, with its good combination of 45MP and 7 to 9 fps burst rate. Ideally, I like to see Canon announce a EOS-1 camera with a 35 to 40MP sensor and 10 fps speed. 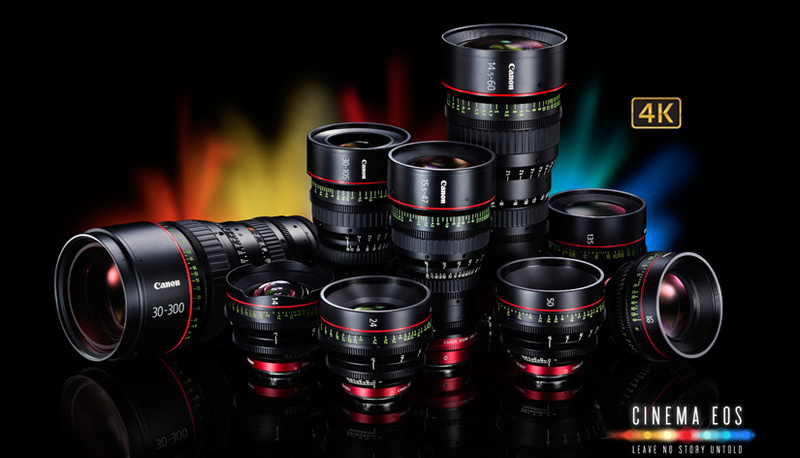 MELVILLE, N.Y., September 28, 2017 – Canon U.S.A., Inc., a leader in digital imaging solutions, today announced that its parent company Canon Inc. will be recognized at the 69th Annual Technology & Engineering Emmy® Awards for its complete lineup of 4K field production zoom lenses for large-format, single-sensor cameras, which includes all of Canon’s CN-E, CINE-SERVO and COMPACT-SERVO lines of zoom lenses. Presented by the Academy of Television Arts & Sciences (ATAS), the Technology & Engineering Emmy® Awards honor development and innovation in broadcast technology and recognize companies, organizations and individuals for breakthroughs in technology that have a significant effect on television engineering. Canon’s remarkable CINE-SERVO 50-1000mm T5.0-8.9 Ultra-Telephoto Zoom lens was a response to an international plea for a long zoom, Super 35mm lens to extend creative flexibilities in 4K / UHD natural history and documentary productions. The design challenge that Canon faced was significantly elevated by the urging from potential users that the lens be easily portable in the demanding in-the-field situations faced by those originating wildlife productions in remote locations. The necessary focal range was predicated on the expressed desire to fully frame a subject having a height of four to five feet from a distance of 350 feet. This requirement dictated a focal range of 1000 mm. An additional consensus recommendation from the production community was for the lens to be no more than 15 pounds in weight and 16 inches in length. Canon mobilized the most advanced computer simulation tools to seek the necessary optimization in both the optical system and the optomechanical systems to achieve success. I am back from my High Arctic Wildlife Photo Tour. It was an enjoyable trip, albeit a bit light on the wildlife but I knew that in advance due to the late summer schedule of the tour. 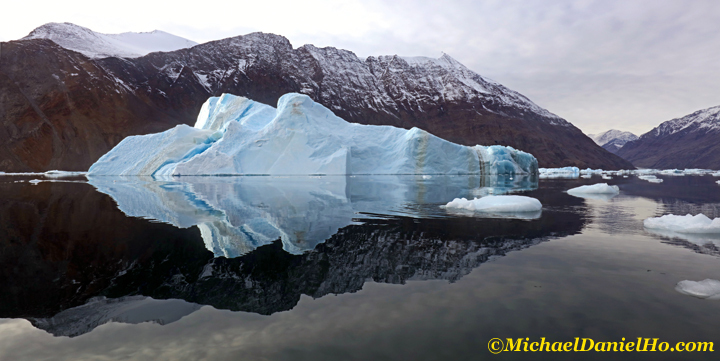 Nevertheless, I came across Polar bears, herds of Musk Oxen and Walruses, Arctic hares and foxes, a pod of Fin whales, seals, stunning sea ice and massive icebergs and glaciers as far as the eye can see. BBC Earth released an awesome video for its upcoming natural history TV series Blue Planet II. I have all the BBC David Attenborough series dating back to the 1970s. Sir David is one of my most beloved naturalists. The only thing better than watching these videos is by actually being there and I am trying to visit and photograph as many places and wildlife that interest me as possible. You can follow my travels on Facebook and Twitter and see my works on MichaelDanielHo.com. Will The EOS-M1 Be The Upcoming Canon Full Frame Mirrorless Camera? Getting back to my blog and keeping my readers up to date on the latest photography news and rumors but another trip is coming up next month. You can follow my travels on Facebook and Twitter and see my works on MichaelDanielHo.com. In the past year, I have been reporting Canon is working on a full frame 'prosumer' mirrorless camera and a professional model using the EF mount. There is no secret Sony is ahead of Canon and Nikon in the mirrorless camera space. Both companies will introduce their own full frame cameras finally next year. 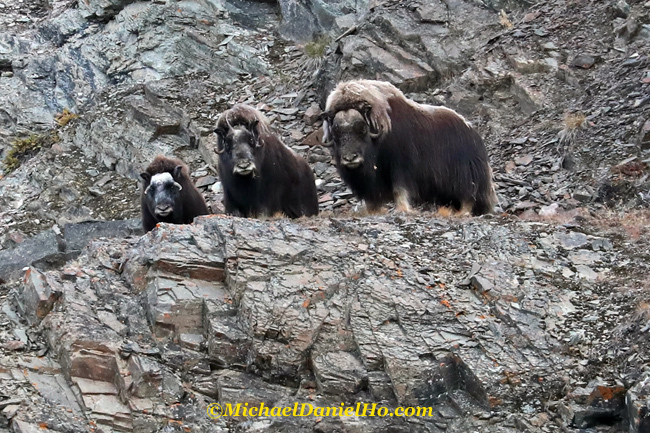 My readers know me as The Wildlife Ho-tographer, traversing the globe on wildlife photography tours, utilizing and testing Canon equipment for decades. As an observer of Canon for years, I am not a fan of the current crop of mirrorless cameras on the market but will be very interested in Canon's full frame EF mount model once they have decided to announce it. Canon is a large and conservative conglomerate. They are usually not the first in introducing new, breakthrough photographic equipment but once they have decided to be a player in a particular space, they will devote the resources and marketing clout to make it a success. The mirrorless market is one area Canon intends to be a winner eventually. In order to achieve that goal, they will have to announce new full frame mirrorless cameras that excite. 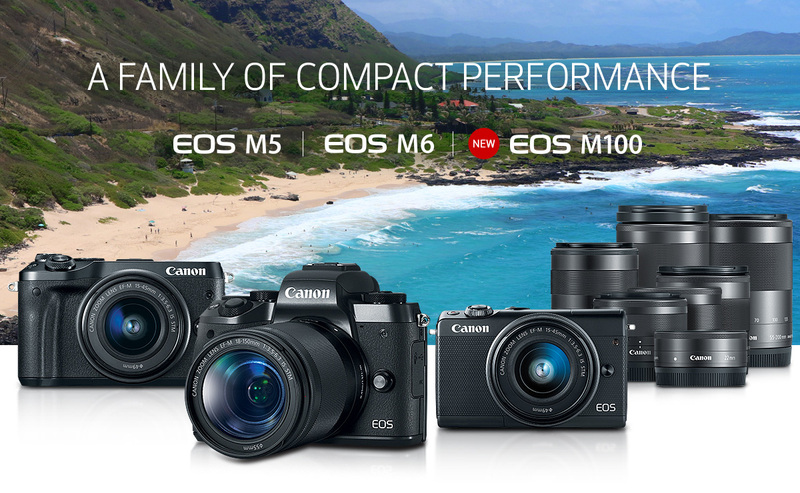 Their current family of EOS-M models make a difference without a distinction from their competitors. Nikon is expected to announce their own full frame mirrorless model in 2018. With the usual Canon caution, they may wait till Nikon make their announcement first and follow suit soon afterwards, not unlike the Nikon D5 vs Canon EOS-1D X Mark II rivalry of last year. The Canon Powershot G1X Mark III camera is expected to be announced in mid October with additional PowerShot models, like the G3X Mark II coming around the Consumer Electronic Show on January 9, 2018. Heading into 2018 and beyond, The EOS-80D and EOS-7D Mark II's replacement, the Mark III will certainly be announced, together with the EOS-5Ds and EOS-5Ds R successor. 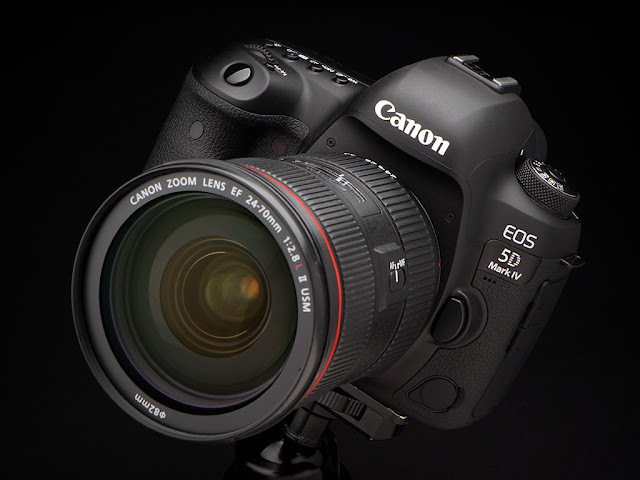 Canon will almost certainly do away with the two different models and consolidate it into the EOS-5Ds Mark II camera. I believe all the replacement cameras above will come with 4K video. In addition, Canon is already beta testing a new EOS-1 body now that has a higher pixel sensor than the EOS-1D X Mark II. The EOS-1D X Mark II is not scheduled to be replaced until 2019 or early 2020 but Canon has so many exciting technology they have to field test, including 100+MP sensors and Curved Sensors. Finally, the professional full frame, mirrorless body with EF mount will be Canon's answer to the Sony A7 and A9 cameras that have been dominating the full frame mirrorless market for too long. I expect this high end mirrorless model will be announced some time in late 2018 or early 2019. 2018 and beyond are exciting years for Japan and Canon. In addition to the above mentioned cameras, a few new Diffractive Optics lens like the EF 600mm f/4 DO BR will also be announced. The Soccer World Cup is in 2018 followed by the Olympic Winter Games in South Korea. Then the Rugby World Cup and Summer Olympic Games will be held in Japan in 2019 and 2020 respectively. Canon usually makes a splash in these big world athletic events by introducing new gear for pro photographers. Trying to get back to writing this blog but another trip is coming up next month. 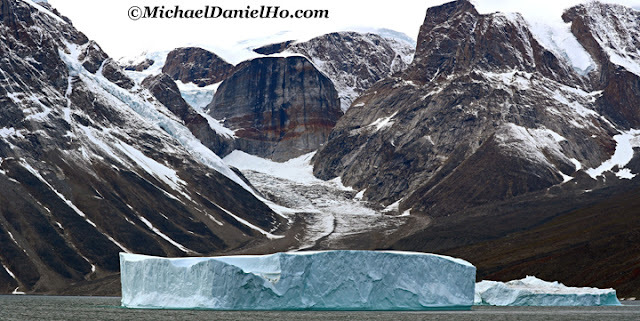 You can follow my travels on Facebook and Twitter and see my works on MichaelDanielHo.com. Nokishita has unearthed new Canon cameras application for certification. The PowerShot G1 X Mark III is expected soon but the applications point out to a new DSLR camera coming but I do not expect it until Q1, 2018. I have reported Canon is working on a new EOS-1D camera in the past few months. It will have a higher pixel sensor than the current EOS-1D X Mark II but not sure whether it will be direct replacement of it. 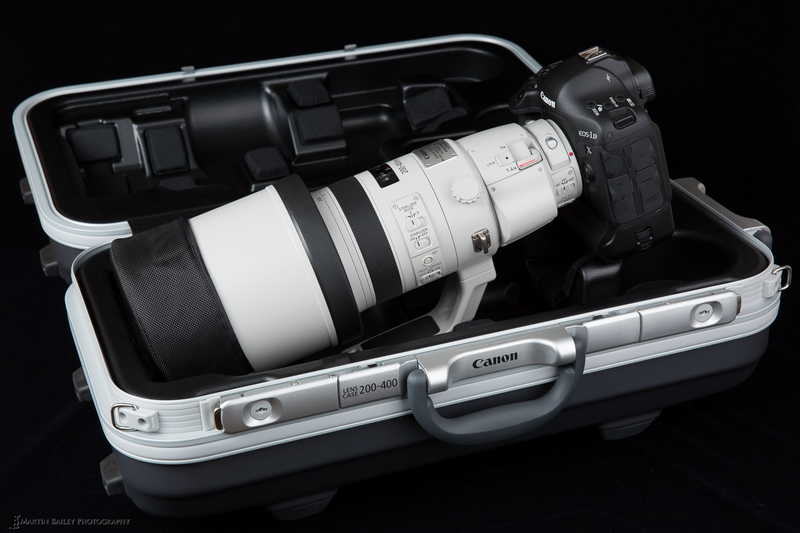 Beta models are out for field testing and the camera may be announced in the second half of 2018, around the same time Canon intends to announce a few new Diffractive Optics lens like the EF 600mm f/4 DO BR. MELVILLE, N.Y., September 21, 2017 – Canon Inc. announced today the development of the Free Viewpoint Video System, a new visual solution that incorporates the optical and sensor technologies cultivated by the Company over many years. Using this technology, Canon aims to provide a high-value-added imaging solution for a wide range of applications including sporting events. Various types of video production are employed at sporting events to convey a passion for sports and the thrill of competition. With the development of its Free Viewpoint Video System—which creates a realistic, immersive experience that gives the user a sense that they are really there—Canon has achieved a video experience that can be viewed from various angles and viewpoints, expanding the boundaries of visual expression and contributing to the development of video culture. The system comprises several high-resolution cameras set up around the stadium, which are connected to a network and controlled via software to simultaneously capture the game from multiple viewpoints. Afterward, image processing technology renders the videos as high-resolution 3-D spatial data where users can freely move a virtual camera around the 3-D space, resulting in video that can be viewed from various different angles and viewpoints. The Free Viewpoint Video System offers a completely new, totally immersive visual experience that enables viewers to operate a virtual camera in 3-D space to move freely around the stadium and even experience the simulated physical sensation of being among players on the field during a game. Along with providing a new way to enjoy sporting events, Canon plans to explore such potential applications for this system as training teams and athletes. Canon will showcase the Free Viewpoint Video System at the Canon booth during Inter BEE 2017, held from November 15 to 17 at the Makuhari Messe in Chiba, Japan. Canon Marketing Japan Inc will release the "Mini Projector M-i1," which can project video without using a personal computer, Sept 7, 2017. The company expects that the projector will be used for making a presentation outside, having a conference in open space, projecting images at a construction site, etc. The projector can project video by reading out data stored in the embedded memory or a USB memory stick by operating the touch pad. With a built-in battery, it can be used for up to two hours, and it can be used as a mobile battery for charging a smartphone, etc. When the projector is connected to a smartphone, tablet computer, personal computer, etc via wireless LAN or Bluetooth, video from each device can be wirelessly projected. It uses Android OS and supports various applications such as web browsers. The main unit measures 105 x 105 x 22mm and weighs 235g. Its projection range is from 0.5m (equivalent to a 14-inch screen) to 3m (84-inch screen), and its brightness is 701lm. It uses an LED light source with a service life of about 10,000 hours. There is no manufacturer's suggested retail price, but it will be sold at ¥29,800 (approx US$273, excluding tax) at Canon Online Shop. There is a top-rated merchant on eBay selling the Canon EF 200-400mm f/4L IS 1.4x Extender USM lens camera for $9,200 including free shipping. Hurry, it won't last. This is a very good deal. 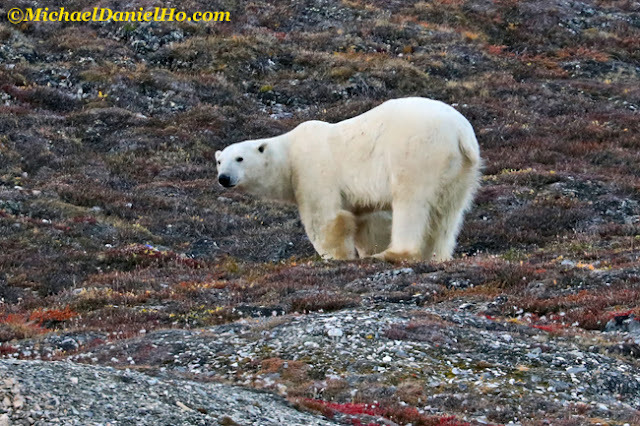 Read my extensive review of this lens from my numerous wildlife photography tours with this versatile glass on MichaelDanielHo.com and keep up with my travels on Facebook and Twitter. You will not find a link to this item because I do not accept any ad or commissioned link on my blog or website. You can easily find it on eBay yourself. I am completely unbiased in my recommendation and have no conflict of interest. 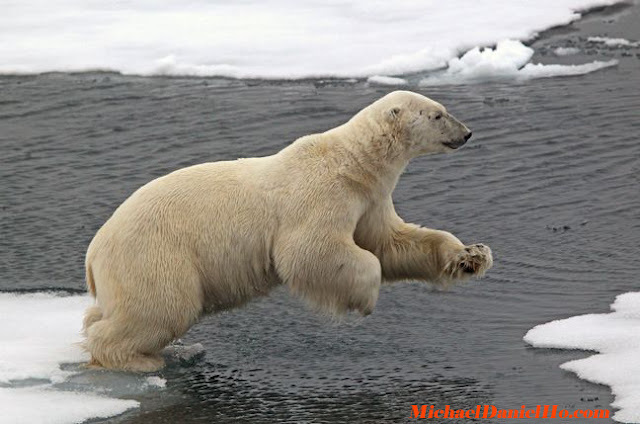 I am still on my High Arctic Wildlife Photo Tour. Currently in Iceland and will be heading home later this week. It was an enjoyable trip, albeit a bit light on the wildlife but I knew that in advance due to the late summer schedule of the tour. 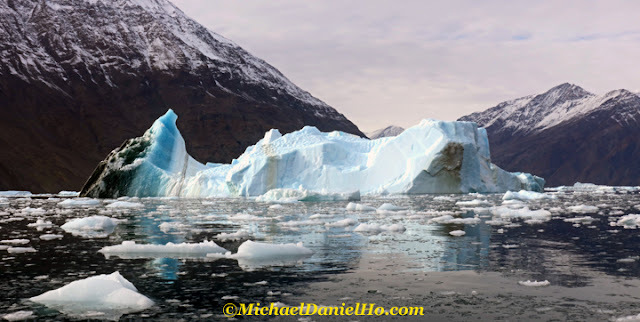 Nevertheless, I came across Polar bears, herds of Musk Oxen and Walruses, Arctic hares and foxes, a pod of Fin whales, seals, stunning sea ice and massive icebergs and glaciers as far as the eye can see. Had a few nights of Northern Lights activity around Greenland but I was too tired to stay up for any photography. Met and photographed some really cute Inuit children in Ittoqqortoormiit, a very remote village in East Greenland. Unfortunately, I have a new laptop and am having trouble processing the photos. So I will have to wait till I get home to post the photos.